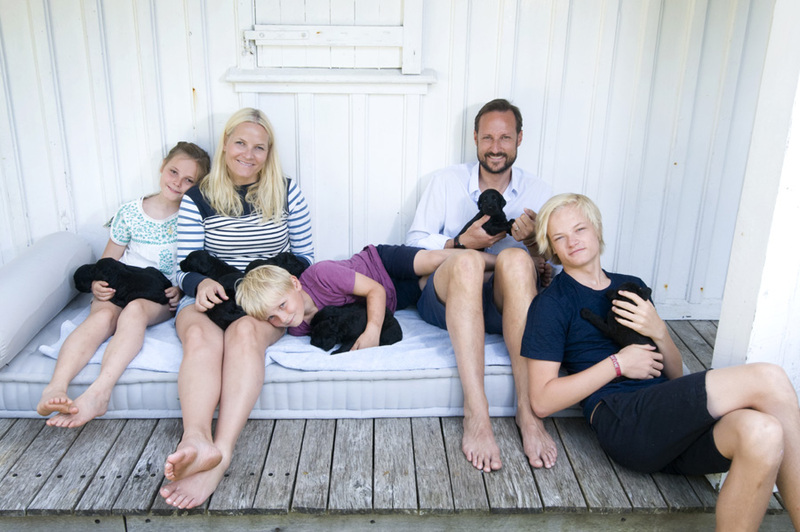 As the first child of Crown Prince Haakon, Princess Ingrid Alexandra of Norway is expected to become the country's second ever female monarch. 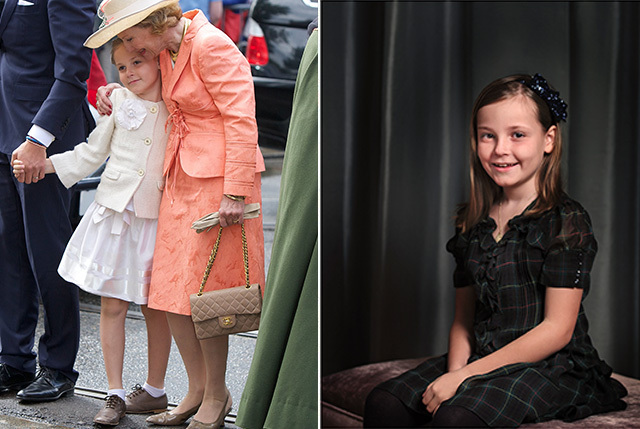 At just 11 years old, the mini royal is loved by many - and takes an adorable photo! She's been well documented in the press throughout her life, from her first pets to her first day at school, so we thought we'd show you a compilation of our favourite shots of Her Royal Highness through the years. 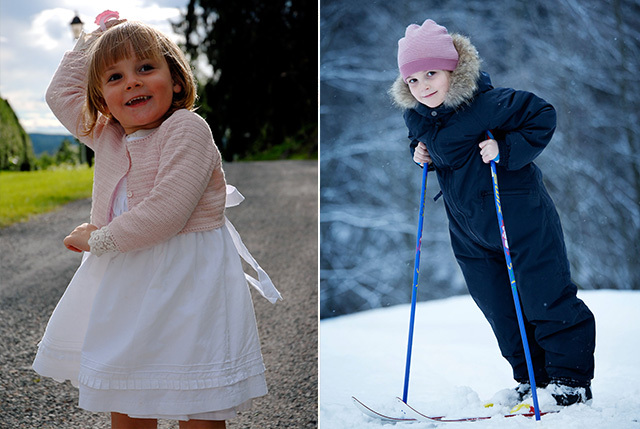 Whether she's wearing a crisp white day dress for a day out or a cosy snowsuit for a family holiday, the princess is all about dressing for comfort and finishing a look with a flash of pretty pink for good measure. As a future Monarch, Princess Ingrid is all too familiar with dressing traditionally for special occasions. We adore the heritage-inspired brogues and white socks combination worn at her grandmother & grandfather's birthday celebrations back in 2012, and what would traditionally dressing be without a touch of tartan? Simply beautiful! We love the Norwegian Royal Family's approach to dressing - casual, understated with a hint of luxury. And how adorable are those puppies?! 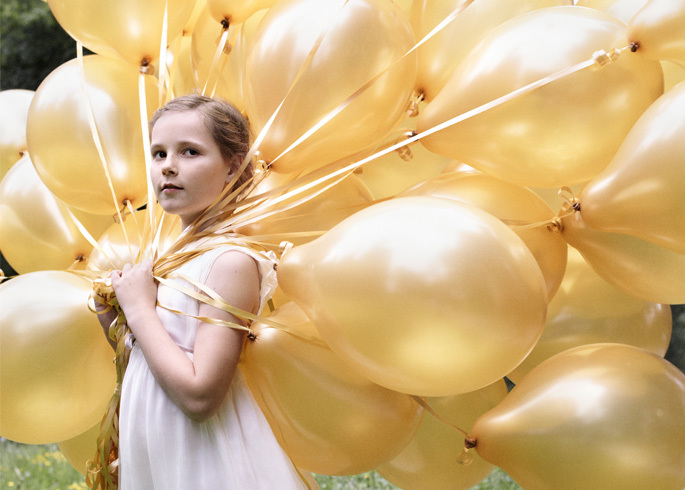 We can't wait to see what Princess Ingrid wears as she get's older and develops her own personal style! A Party Fit For a Prince!